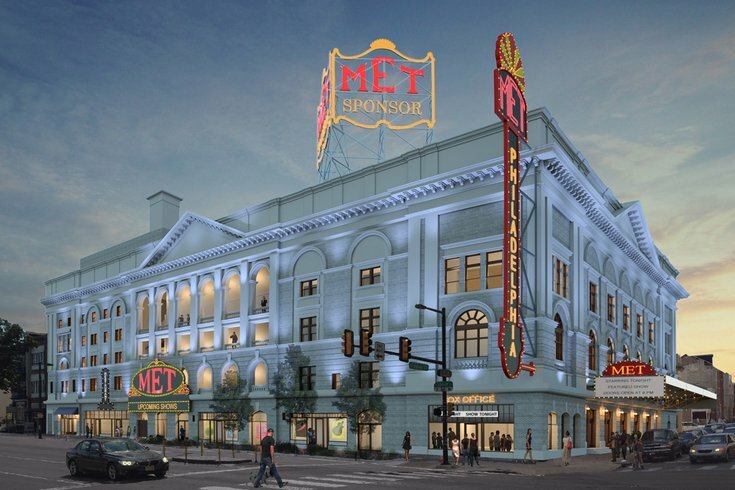 The Philadelphia Metropolitan Opera House, a one-time destination for performing arts in the early 1900s, will breathe new life by the end of 2018 thanks to a recent $56 million loan. After beginning renovations in 2017, the North Broad Street fixture is scheduled to reopen on December 13, 2018, according to Curbed. The building will reopen as a Live Nation venue. 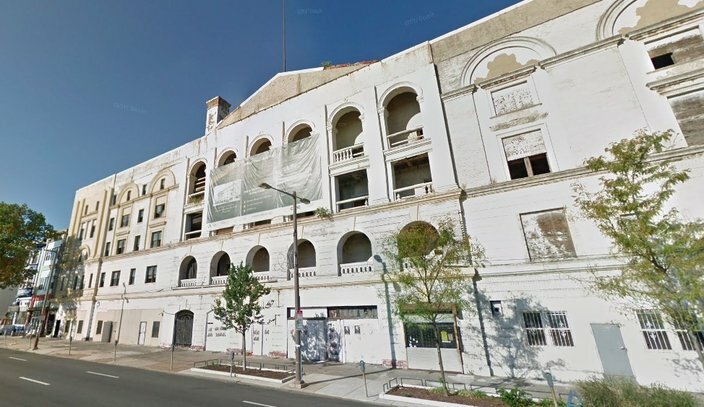 Developer Eric Blumenfeld announced this week that the Philadelphia Met renovation project secured $56 million in loans from Billy Procida, Fulton Bank, PIDC, and New Orleans-based Enhanced Capital. A $5 million Redevelopment Assistance Capital Program was previously applied for to aid the renovations but has not yet been received. Law firm Cole Schotz P.C. advised Procida Funding, in conjunction with the other banks, on the loan. Leo Leyva, Rab Nalavala, Alan Rubin, and Danielle Pasquariello from Cole Schotz worked on the advising team. “Without [their] support, this building would have been lost forever,” Blumenfeld said in a statement. “My prediction is that the North Broad Street Corridor will just get better on December 13 of this year when we open and continue to attract the best and the brightest from all sectors of the economy." The outside of the Philadelphia Metropolitan Opera House as of October 2017. The Philadelphia Met opened in 1908, designed by architect William H. McElfatrick for Oscar Hammerstein I. At the time, it was the largest theater of its kind in the world, seating around 4,000 people. Today, the renovations make it one piece of a larger redevelopment wave hitting North Broad Street and led by Blumenfeld, who is also behind the restoration of the Divine Lorraine. See more photos of the Philadelphia Met before renovations online at Atkin Olshin Schade Architects, the firm designing the renovation.